What do all these acronyms I read about mean? CBV - Recirculating Compressor By Pass valve / blow of valve / dump valve. DP CBV - Dual Port Compressor Bypass Valve – vents half to atmosphere for noise effect and recirculates the other half. CAI - Cold Air Intake. TCV - Turbo Control Valve / Wastegate solenoid / Electronic boost solenoid. 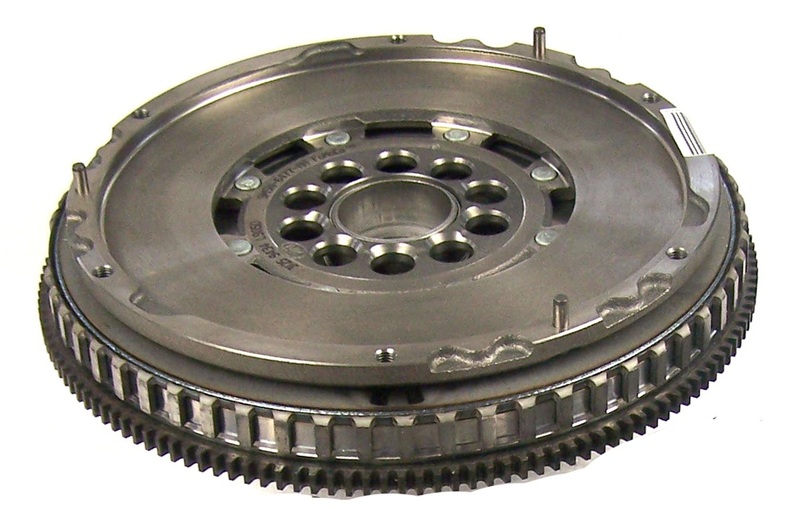 SMF - Single Mass Flywheel – Lightened, non stock part. 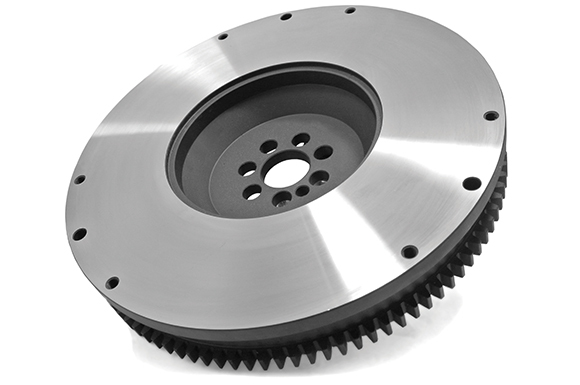 DMF - Dual Mass Flywheel – Stock part. Torque Mount / RMM - lower rear gearbox mount. CV Boot - Constant Velocity joint boot on the driveshafts, inner and outer are different sizes. 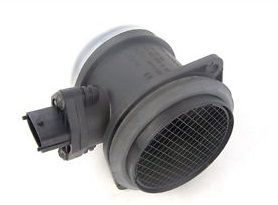 MAF - Mass Air Flow sensor. PCV - Positive Crankcase Ventilation valve – part of the oil filter housing. AUX belts - Auxiliary belts – these run your alternator and Air Con compressor. TBE - Turbo Back Exhaust system. DP & CAT - Down Pipe and Catalytic converter. DTC - Diagnostic Trouble Code / Fault Code. 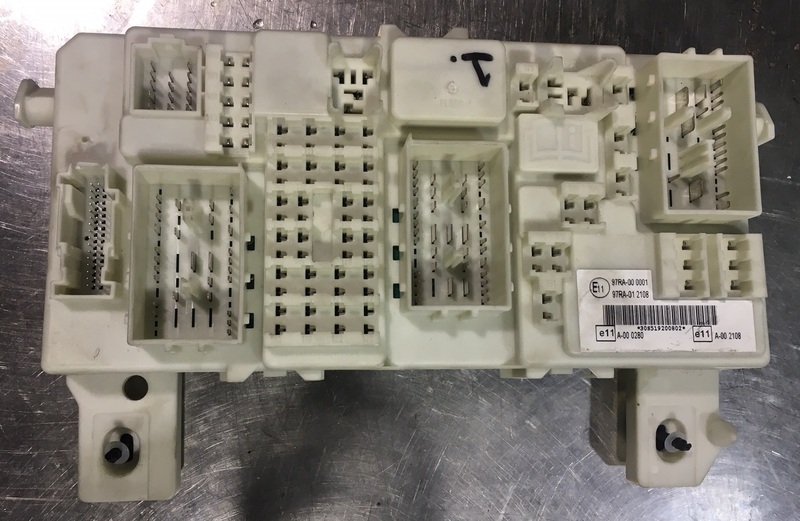 ECU/PCM - Engine Control Unit / Powertrain Control Module. BCM/GEM - Body Control Module / Generic Electronic Module. Plenum - Upper half of the inlet manifold. Stock item is plastic, aftermarket units are usually cast or machined alloy. 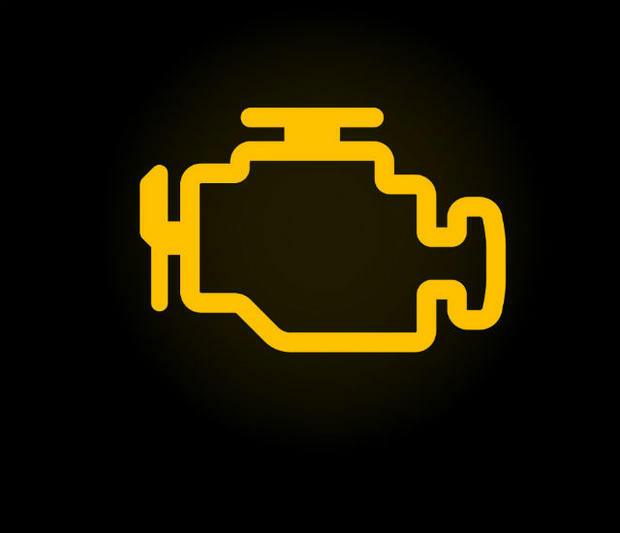 EML - Engine Management Light - if the ECU has detected an issue this light will appear on the dash display. What are the service intervals for RS, ST and XR5 models? The recommend service interval for normal usage is every 15,000 KM or annually. Whichever comes first. What engine oil should I use to top up my XR5 or RS mk2/3? 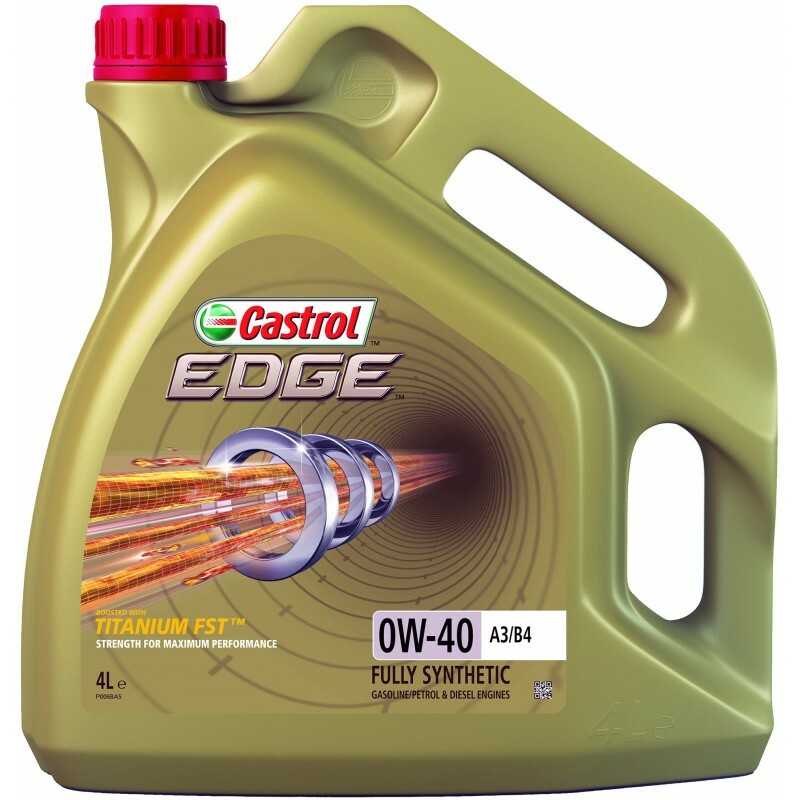 If your car has been serviced as per the manufactures recommendations, Castrol Edge 0W40 A3/B4 engine oil. What engine oil should I use to top up my Fiesta or Focus ST? 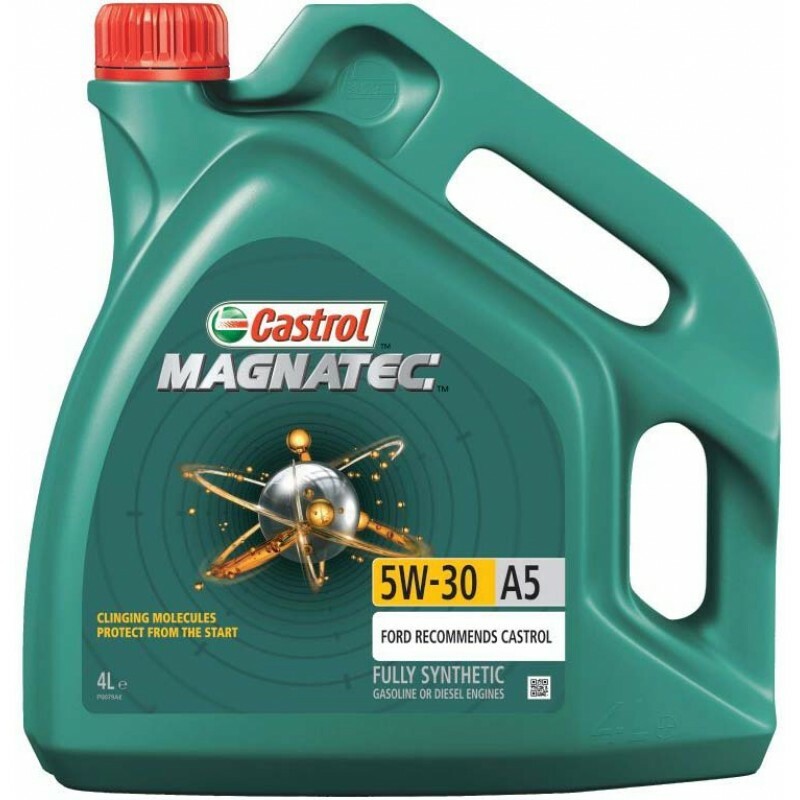 If your car has been serviced as per the manufactures recommendations, Castrol Magnatec 5W30 A5 engine oil. Sometimes when I start my car I get a "Power steering failure message on display" but the power steering feels fine and the message goes away after a few mins? The power steering on all Focus & Fiesta XR5/ST/RS models is an electronic pump. This pump draws a lot of current from the battery, particularly noticeable during engine start up as the starter motor is already drawing lots of current. Have your battery load tested - power steering failure message on display is often caused by the battery being in poor condition. If battery passes load testing, further diagnosis will be required. I've had my battery replaced and now the one touch feature on my windows doesn’t work anymore. How do I reset them? One at a time wind the windows all the way down. Release the button briefly then reapply and hold for 15 seconds. Wind window back up, release the button briefly again, reapply and hold for a further 15 seconds. Release button and test 1 touch feature operation is now operational. See our YouTube guide for step by step instructions. My clock time is incorrect. How do I change it? See our YouTube guide for easy step by step instructions. What fuel should I put in my RS, ST or XR5? I need to top up my coolant, does the colour and type matter? NEVER mix coolant types or colours. All XR5/ST and RS models require coolant that meets or exceeds Ford specification WSS-M97B44-D. It is normally Pink/Red or Orange in colour. 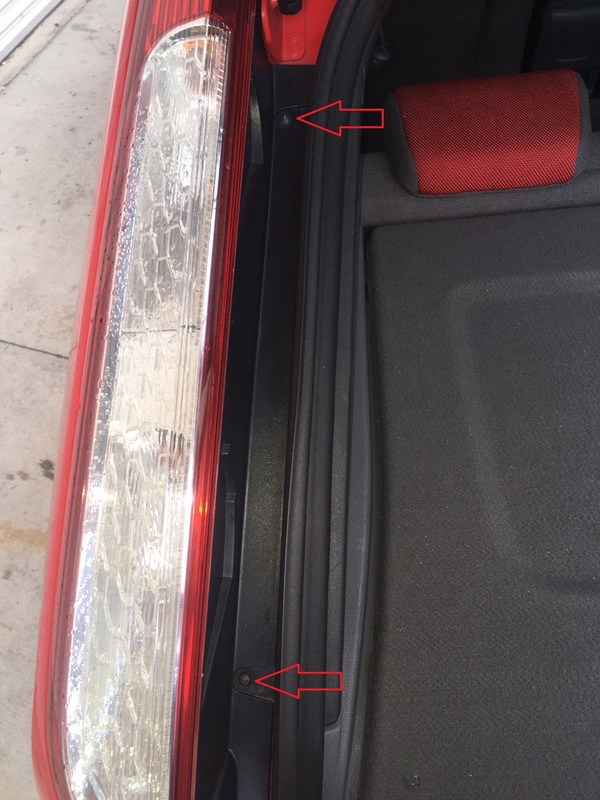 How do I replace the rear park light/indicator/brake light bulbs? Open the rear tailgate hatch and remove the 2 Phillips headed screws holding the light assembly in place. Gently tug the light assembly towards yourself and it will pop out giving you access to the bulb holders. Recently I replaced my brake light bulbs. Now when I brake, my other lights turn off ? Check that the replacement bulb is the correct type. The Focus RS mk& XR5 uses a very uncommon pin layout for brake light globes. If you are unable to find the correct bulb locally, they can be purchased from our Online Store. How do I replace the number plate bulbs? Lift up the tailgate so that you can see the number plate lights. For LV Focus models, on one side of plate light holders you will see a slot. Push a thin flat blade screwdriver into the slot and gently push inwards to pop the light holder out. On LS/LT models there are 2 screws. I need to replace a headlight or park light globe, how do I do this? Open the bonnet and you will see 1 silver screw holding the headlight assembly to the slam panel. Remove this screw, push down the tangs holding the headlight in place and remove the headlight. 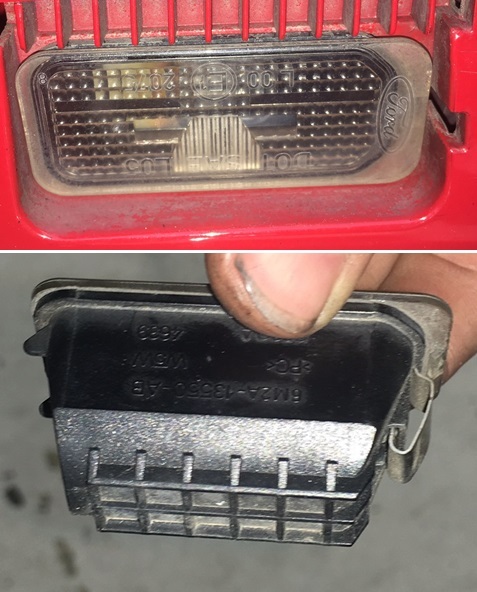 This will now give you easy access to the rear of the headlight, remove the rubber cover and the securing clip so that the globe can now be changed. My headlights are turning a milky colour around my front park lights why? Too high a wattage globe has been fitted to the park light and it is melting the headlight lens. Replace with 5W globe or preferably a much cooler operating L.E.D. What kind of performance can I get out of the engine without having to fit up-rated engine internals? With the usual bolt on upgrades such as CAI, Exhaust, Intercooler, CBV and a Tune/Re-Map most will see a 20% gain dependent on current engine health, conditions and parts chosen. Moving higher up in the power levels safely, requires additional hardware modifications that require good planning to remain reliable and cost effective. Can I fit a boost T to my car to up the boost level? Technically yes you can, but it is NOT advisable to do so. By fitting a boost-T you will be removing the ECU’s ability to control boost. 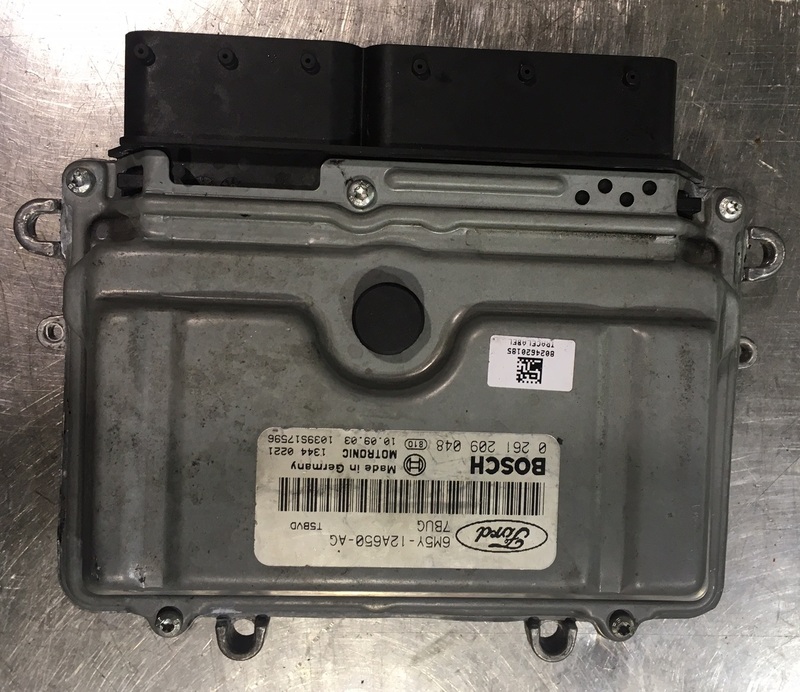 In a situation where a higher than factory boost levels will cause damage to the engine, the ECU will no longer have the control to limit the boost and prevent a failure. ALWAYS increase boost levels in a safe and controlled manner via ECU control – aka have the ECU retuned/remapped by a reputable and experienced tuner that is familiar with your model vehicle. On my drivers side door there is a button that looks like a WiFi symbol. What does it do? This button turns off the alarm's interior scanner. 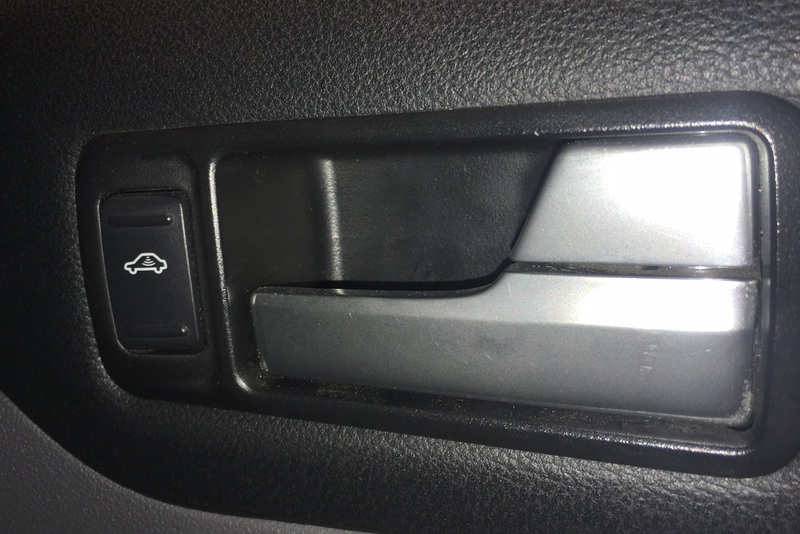 Push this button when locking your car, but leaving the windows slightly open for air circulation. It will prevent your alarm being falsely triggered by a fly entering your car whilst it is locked. The remote battery in my key fob has gone dead. How can I get into my car and start it? On your remote key for there is a catch at the top. Release this catch and a key blade will slide out. Use the key blade to open the door of your car. On the right hand side of your steering column there is a round plastic cover over where a normal cars ignition slot will be. Remove this cover, slide the key blade into the slot and press the start button - car will now start. How do I open the bonnet on my Focus RS mk2 / XR5? On the mk2 Focus there is no bonnet release lever inside the car. 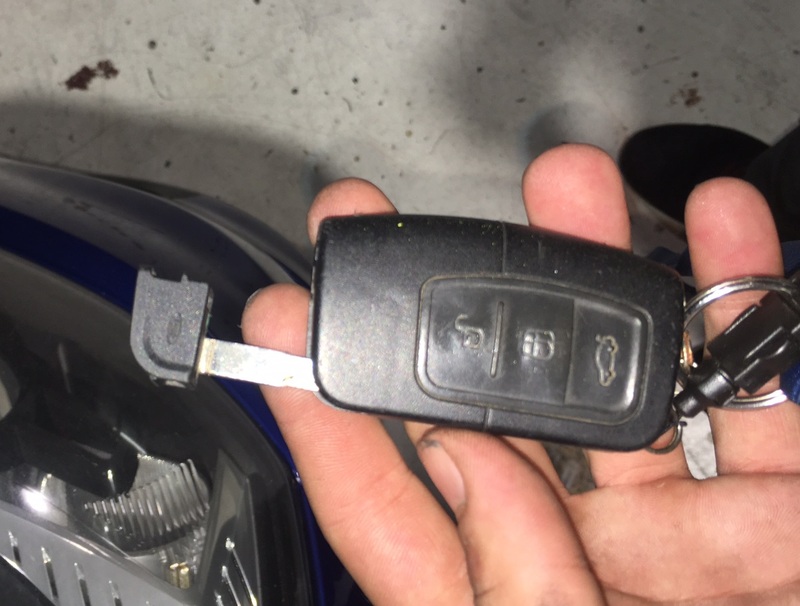 To open the bonnet, release the catch at the top of your key fob and a key blade will slide out. At the front of the car on the grill, slide the Ford badge anti clockwise and up to expose a key slot. Slide the key blade into the slot. Turn to the left to release the primary catch then turn to the right to release the secondary catch and open the bonnet. When I first start my car up in the mornings I can hear a high pitched squeal. What is this noise? Noises are a tricky one but there is a common culprit on the RS mk2 and XR5 engine which should always be checked first. If the noise sounds like THIS and goes away once the dipstick is pulled slightly out or the oil filler cap is removed, then your PCV is blocked. It is VERY IMPORTANT that the engine is not run again or the car driven whilst this is occurring. Replace the PCV ASAP. Failure to do so will cause oil seals such as cam or crankshaft to burst and leak oil. An oil contaminated timing belt will be weaker and most likely snap causing thousands of dollars worth of damage. Where is my CBV located? Can I remove the factory CBV and run a full atmospheric blow off valve? Yes you can, but it will not do you any favours. It will trigger DTC's and cause the engine light to come on as the MAF sensor is unable to calculate where the now vented air has gone so the engine will over fuel. I've bought a K&N replacement air filter for my XR5. Is it hard to fit? Not at all, watch our YouTube install guide for easy install instructions. How do I remove the factory airbox to install a CAI?